The Business Information Worker Certificate of Achievement is designed to prepare students for entry-level office and administrative support in a variety of fields or businesses. 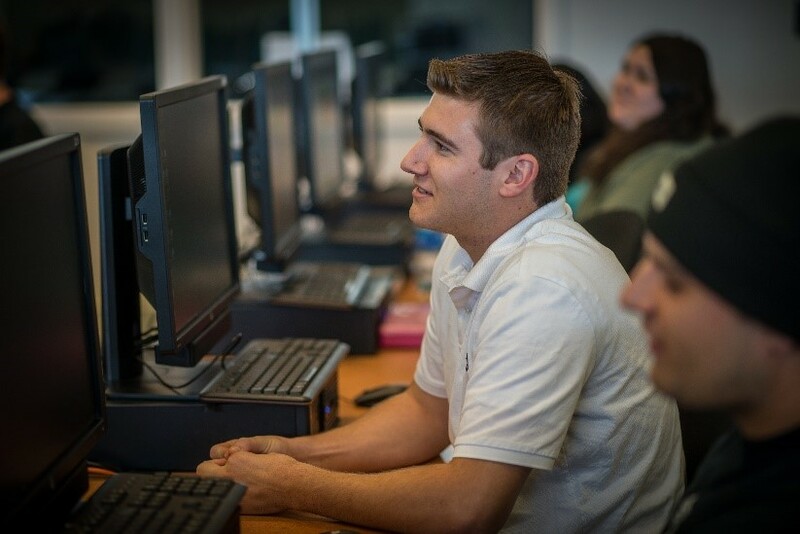 Course work includes Core Business and Computer Business Office Technology courses and curriculum was developed with local employers. The certificate leads to an industry-recognized credential (specifically it is recognized by California employers and Manpower, a global staffing agency), and gives students a skill set that is in demand from Silicon Valley employers. Essential components of the Business Information Worker curriculum include a solid foundation in Microsoft Windows, Outlook and MS Office software, as well as strong digital and web literacy skills. Most courses in the certificate can be taken in person or online, and several of the courses are only a half semester in length, allowing for an accelerated path for program completion.